OMG, my child is driving me nuts! Parents of a stubborn child can find it exasperating. They will obstinately refuse to do what they’re told and defy discipline with a steely determination. What most people fail to see is how stubbornness can be a positive attribute. There are many ways headstrong children can have an advantage over the more docile counterparts. 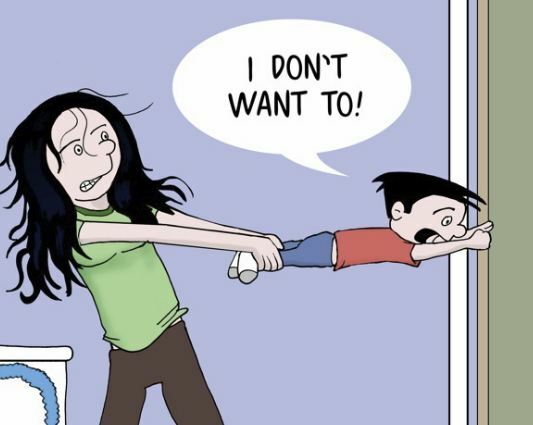 Here are 8 reasons being stubborn can be good for a kid.